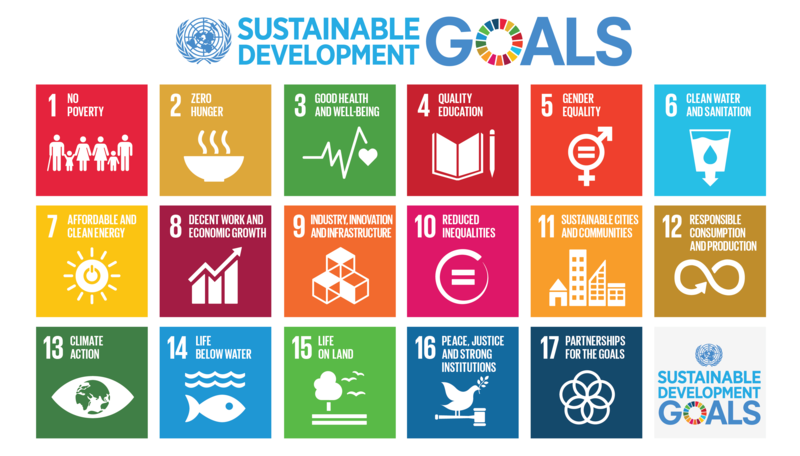 In 2015, iEARN (International Education and Resource Network), now with organizations in 140 countries and linking millions of young people daily in online collaboration and engagement, launched a major effort to mobilize its global network and other global education partners to realize the world’s new 17 Sustainable Development Goals (SDGs), a set of targets relating to future international development. iEARN also updated its “New Project Template” so that when an educator proposes a project, s/he will have an opportunity to include how their project proposal aligns with one or more of the Sustainable Development Goals. Educators who are facilitating or participating in iEARN projects are encouraged to review the SDGs to see how their students’ participating in iEARN project activities can help in achieving one or more of the SDGs and their 169 targets. Between 2000 and 2015, the world sought to meet the Millennium Development Goals with real, but limited success. To successfully reach the new Sustainable Development Goals, it will be important for organizations to work together. iEARN looks forward to collaborating with other educational networks, youth groups and community and faith-based organizations to attain these critical goals.